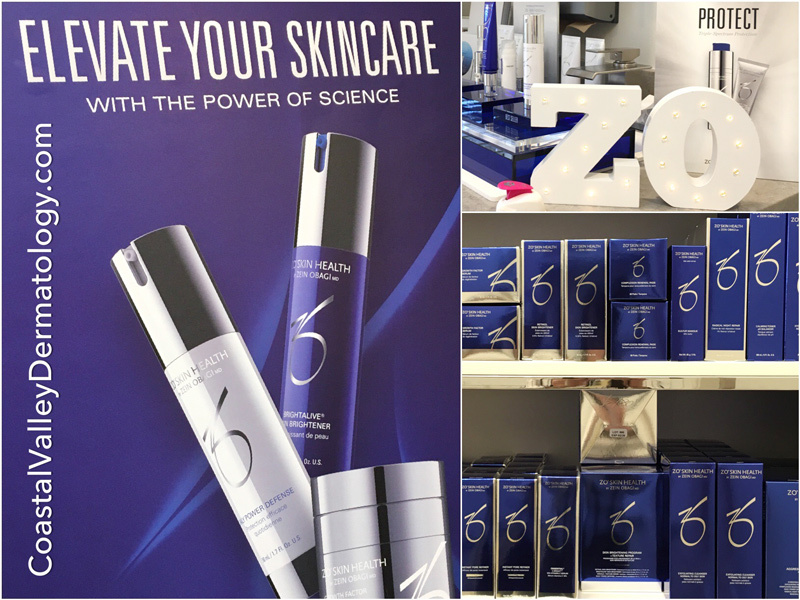 Cosmetic Clinic this Saturday, April 20, 2019 from 9am - 1pm. We understand your hectic schedule and how it is to schedule those longer appointments needed for "fillers". 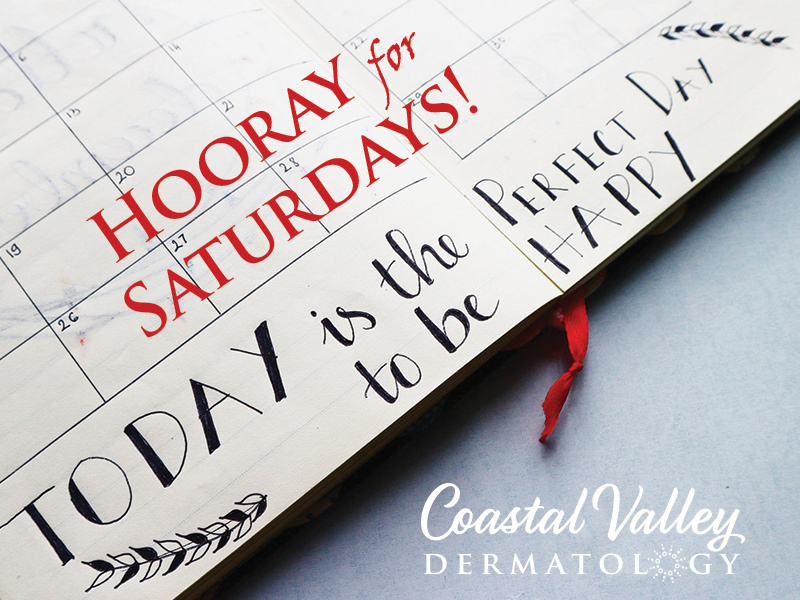 Please call 831-293-8458 to schedule your Saturday appointment. Introductory Special Ending Soon - Don't Miss Out! Sing and dance to the best deal of the century! 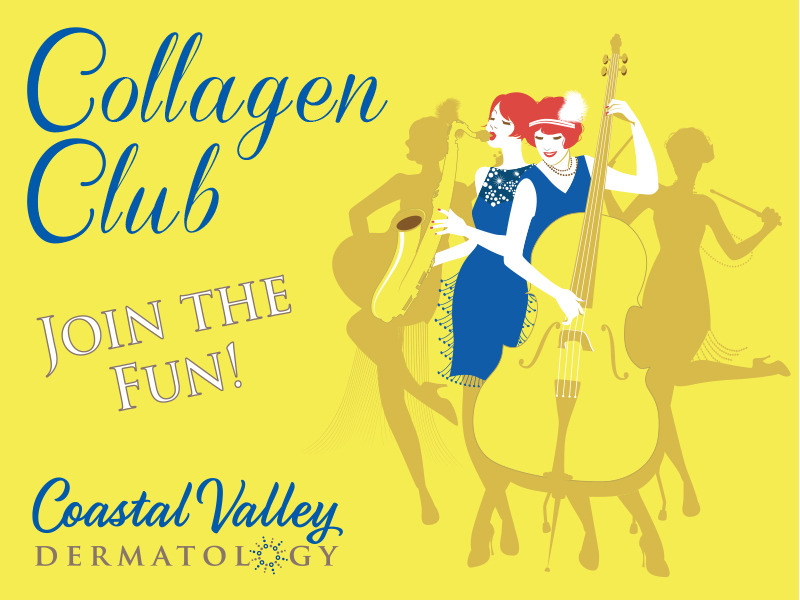 Join the fun with membership to the Collagen Club. Get 3 amazing collagen boosting treatments every month for just $189/month with yearly membership. The price goes up on 5/1/2019. 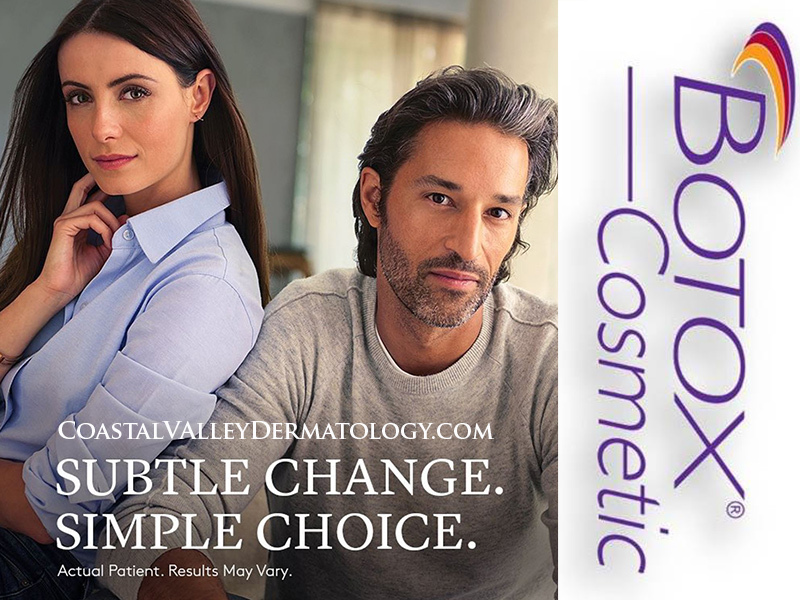 Receive $50 off your 1st, 2nd, and 3rd treatments of Botox and the 4th Botox treatment is FREE. Get all the details in office or call 831-299-8458. What can Botox fix? 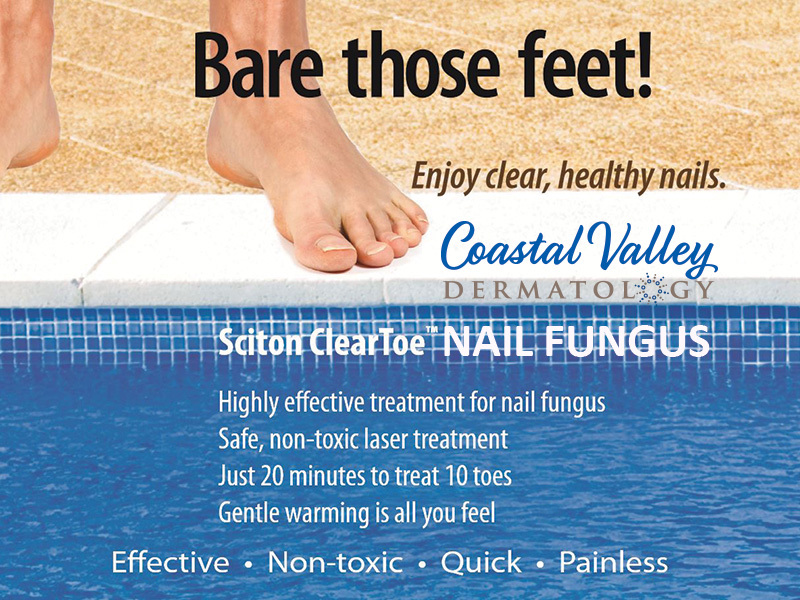 Get them toenails ready for Summer! Laser away Nail Fungus. Safe, effective, painless. Starting at $100 per treatment. Use you health savings account. 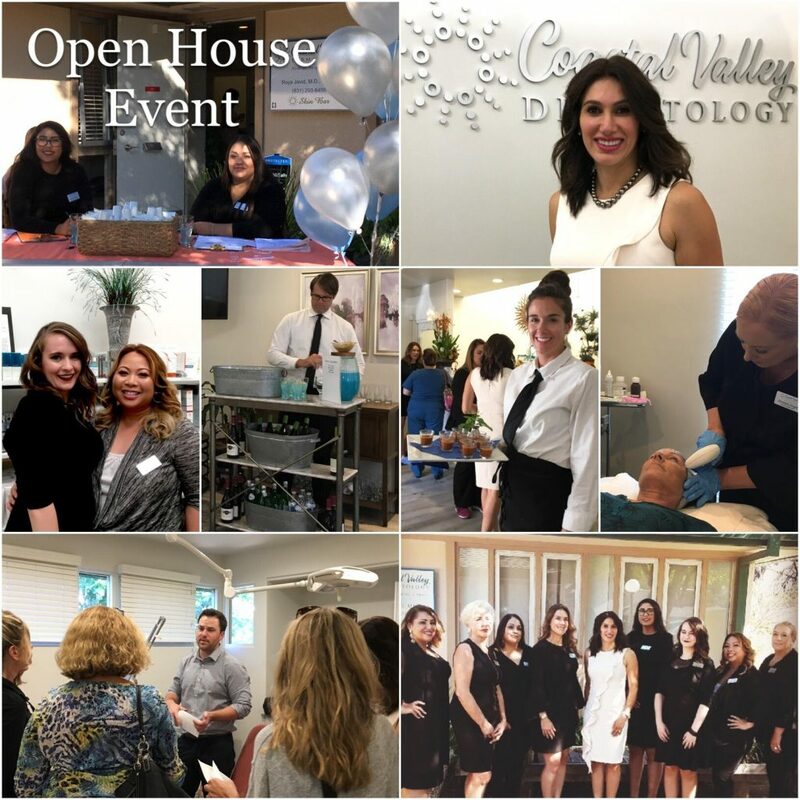 We were very happy to see so many of our long time friends, loyal patients and new friends during our Open House Event at our new Monterey office. Thank you to all who joined us for that splendid evening. 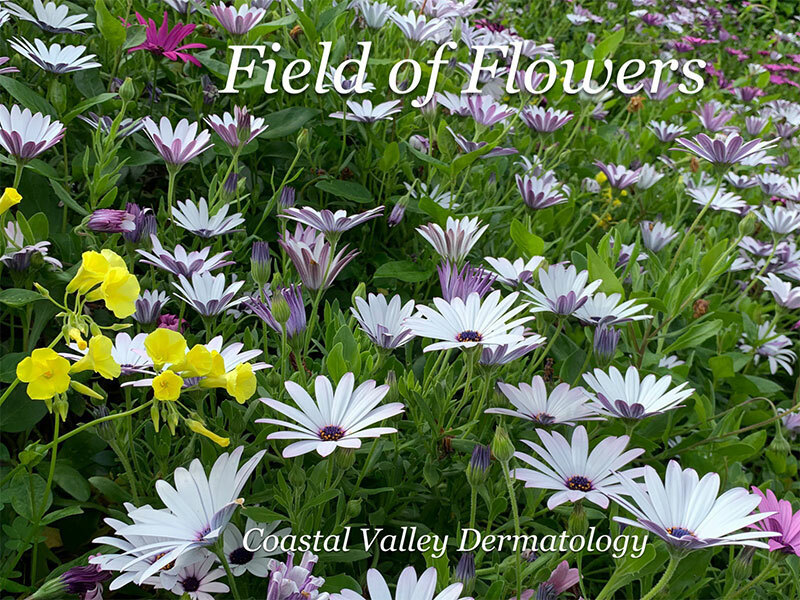 We look forward to being your trusted dermatological care providers (medical dermatology and non-surgical aesthetics) for many years to come.